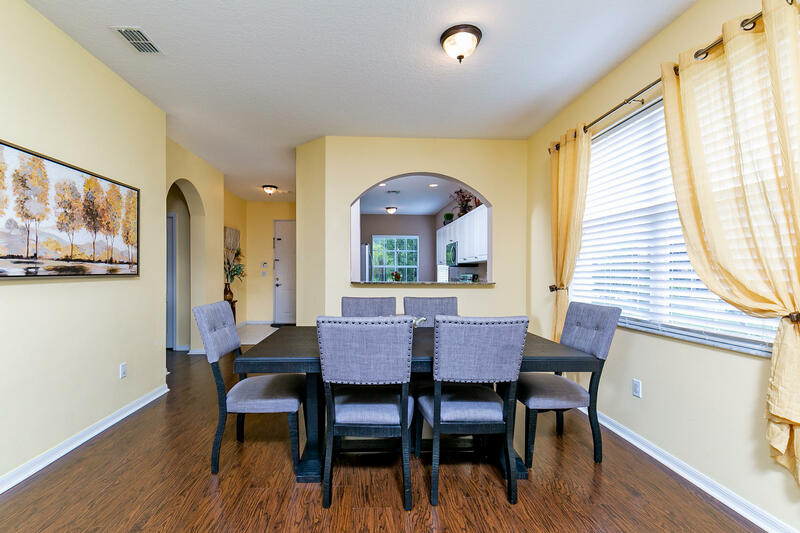 Great home in the popular Heritage Oaks at Tradition! 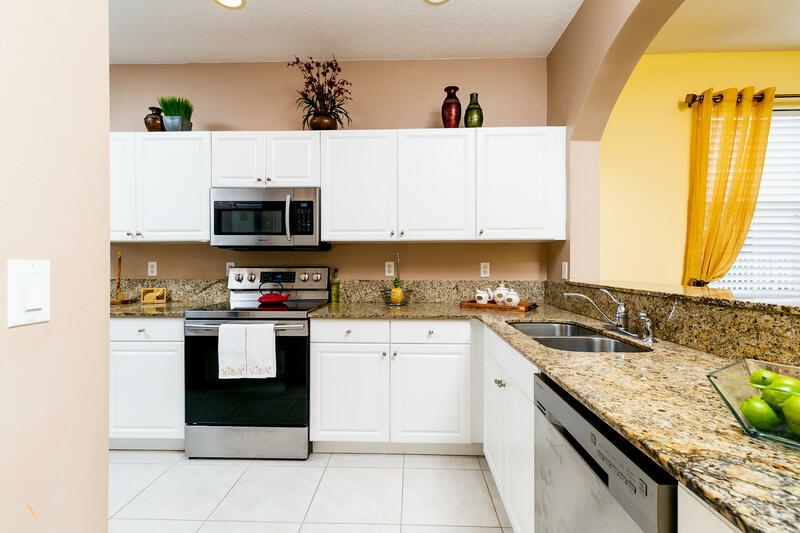 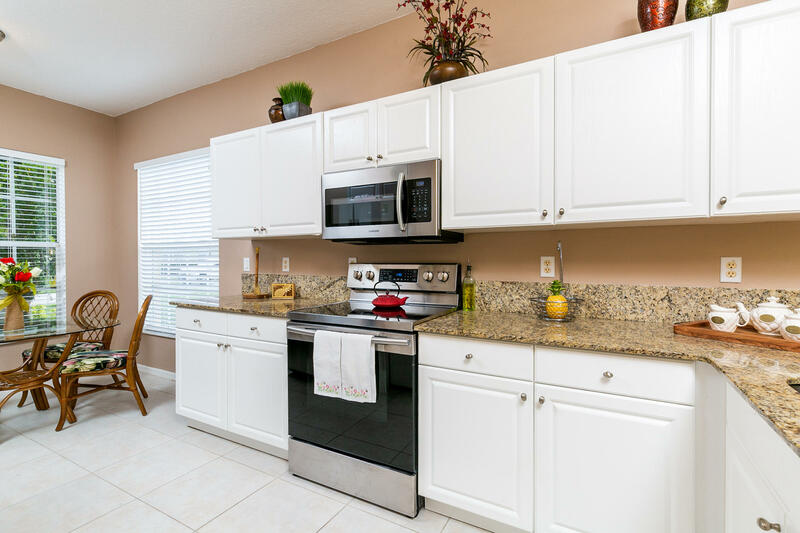 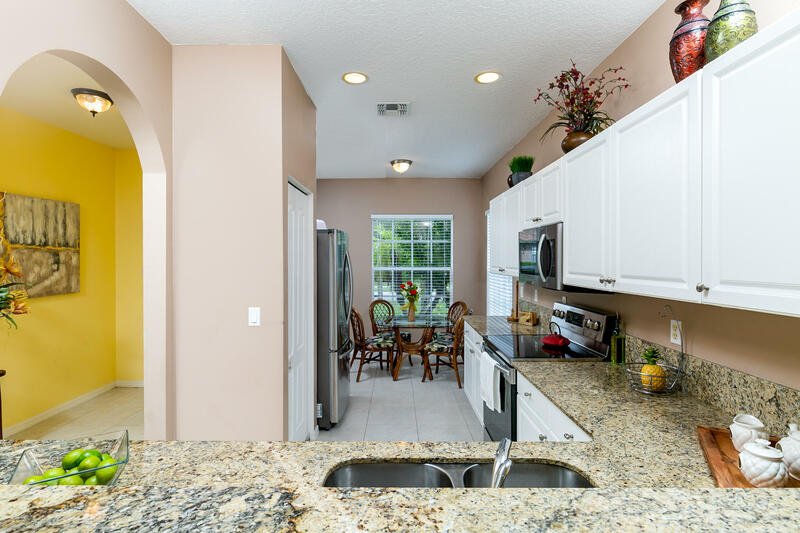 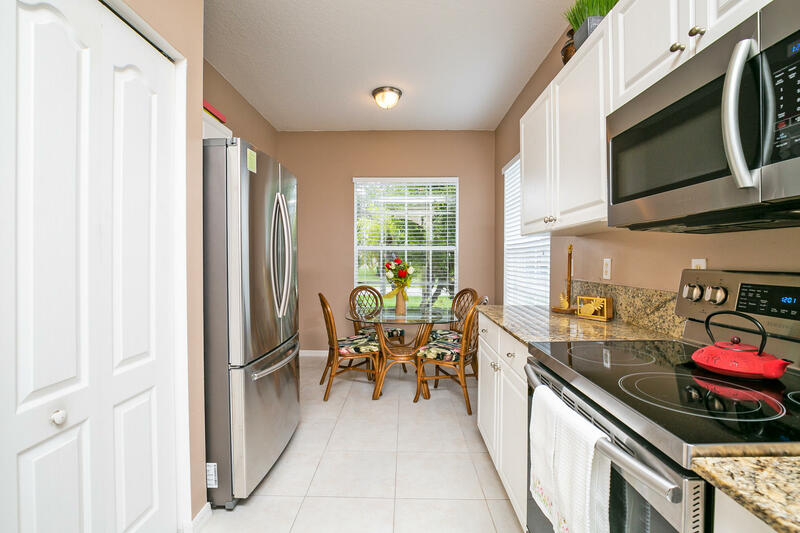 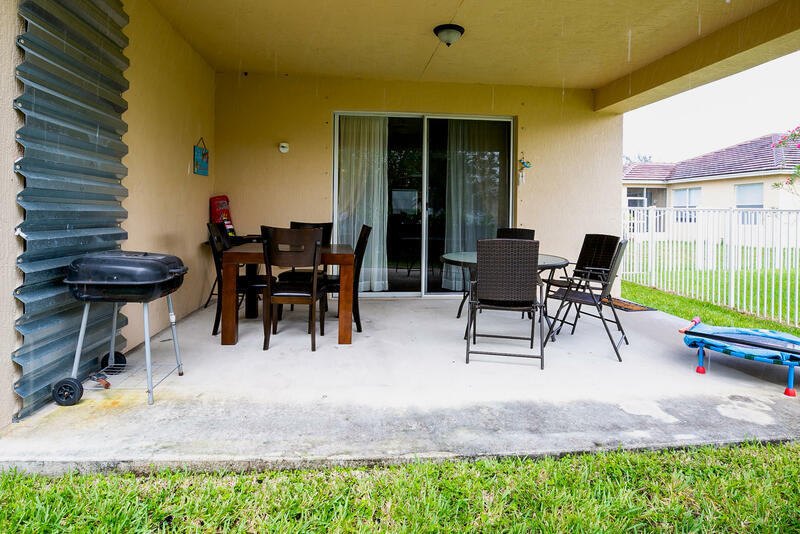 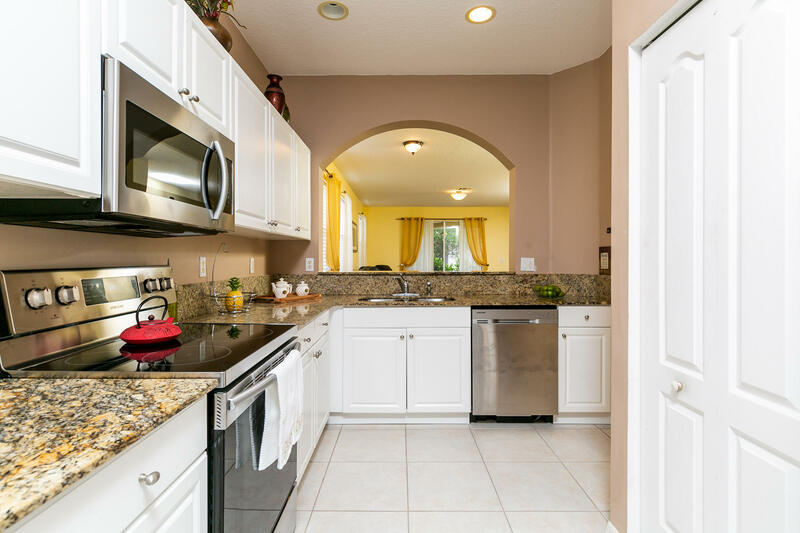 stainless steel appliances, Granite countertop, lots of cabinets plus nice breakfast area and large pantry. 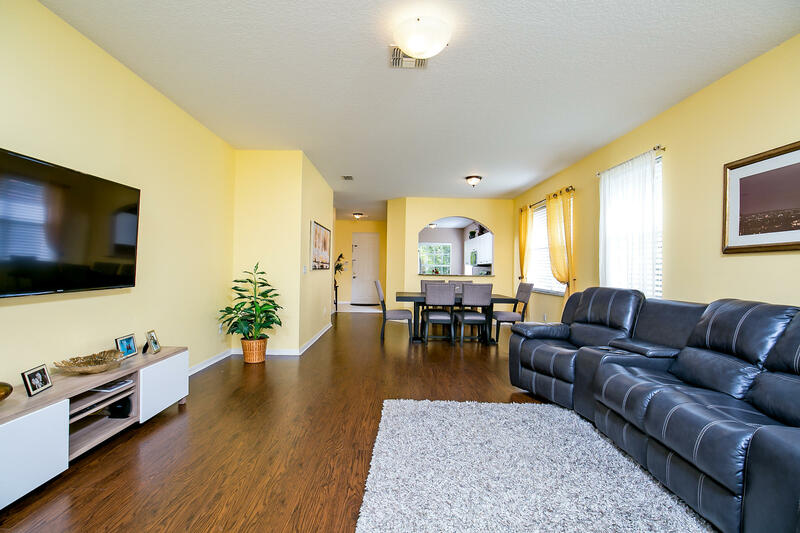 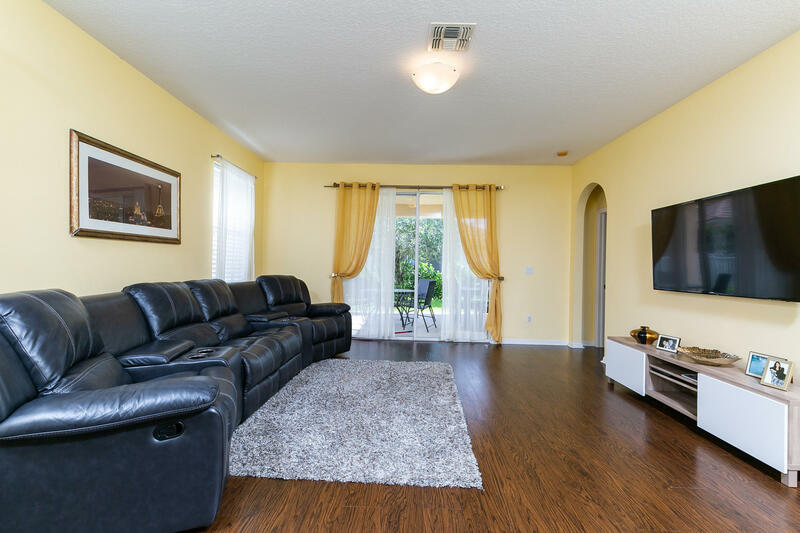 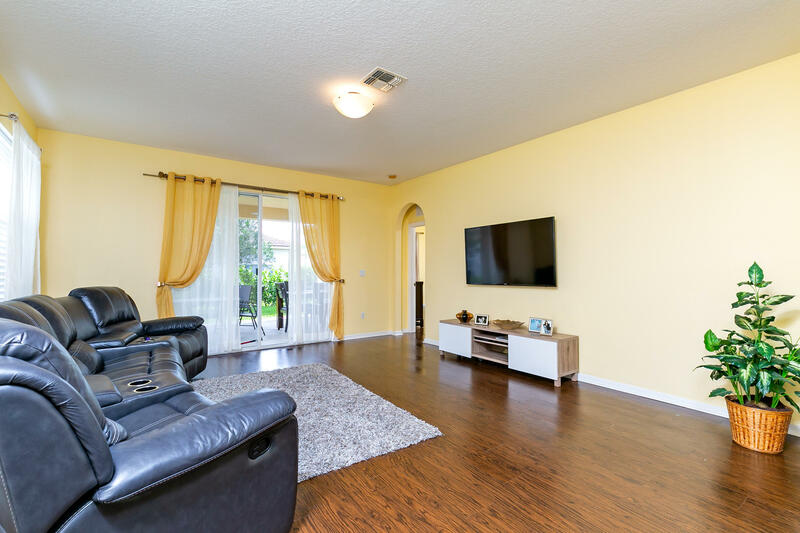 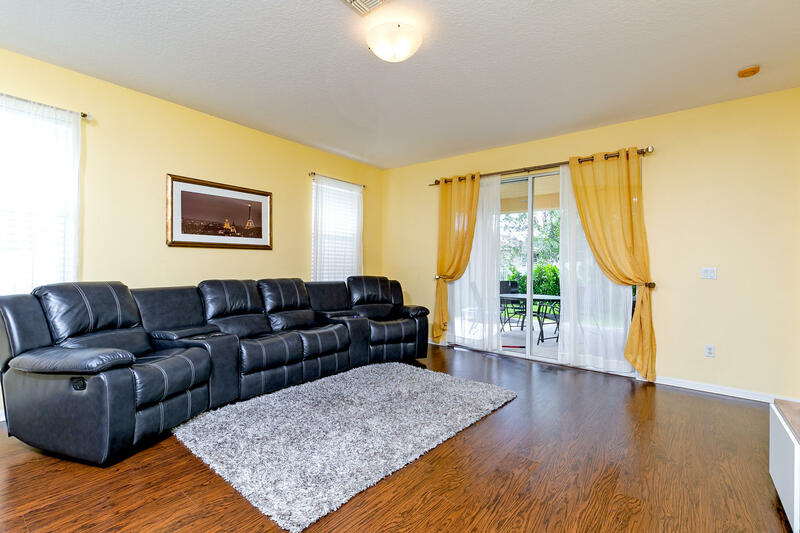 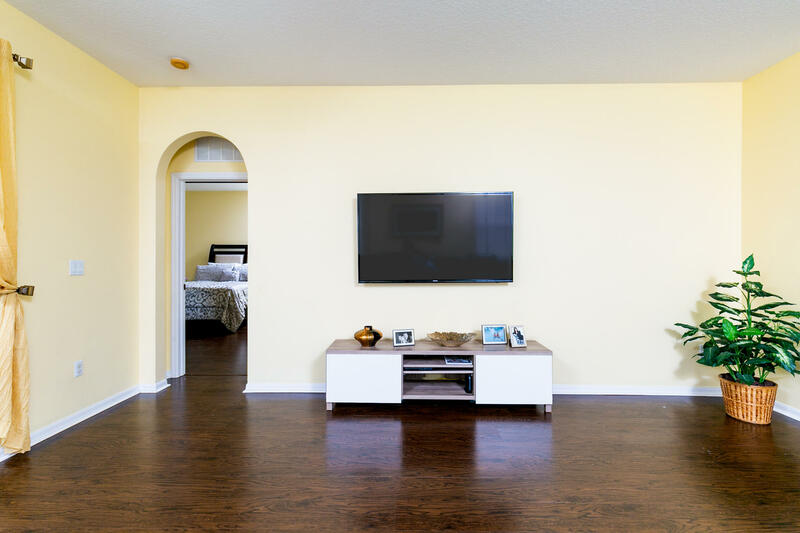 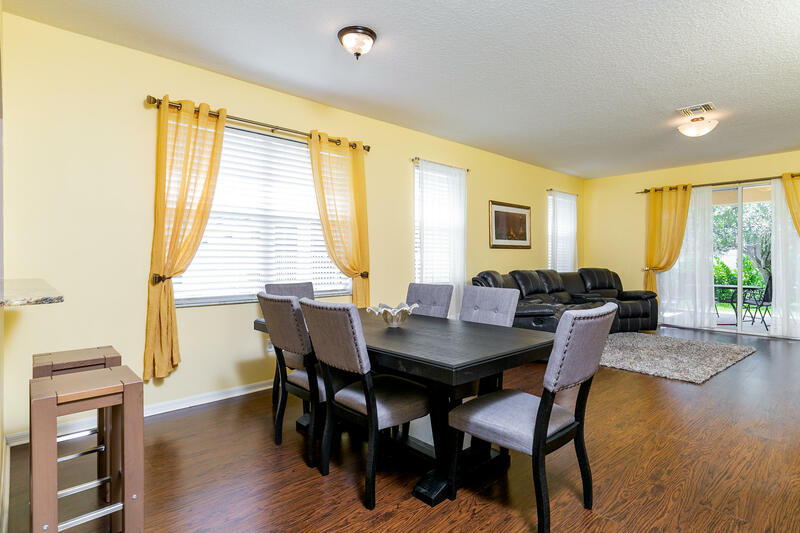 Large open living room has sliders out to covered patio, , . 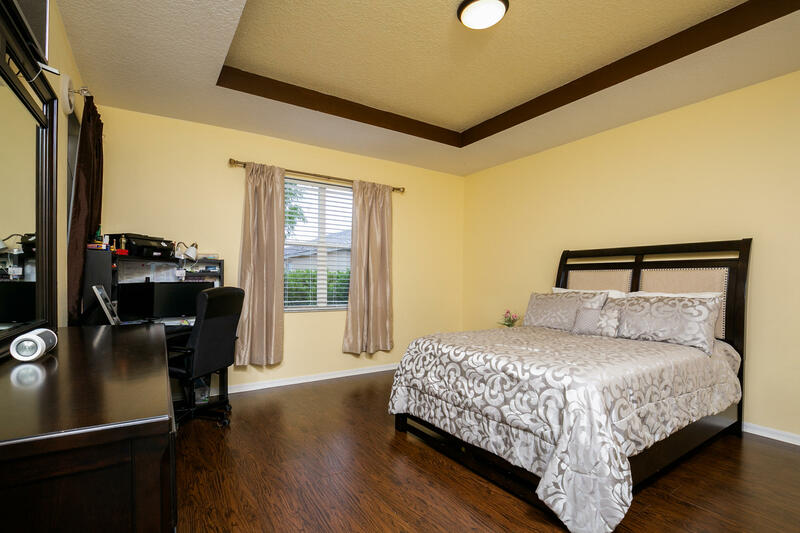 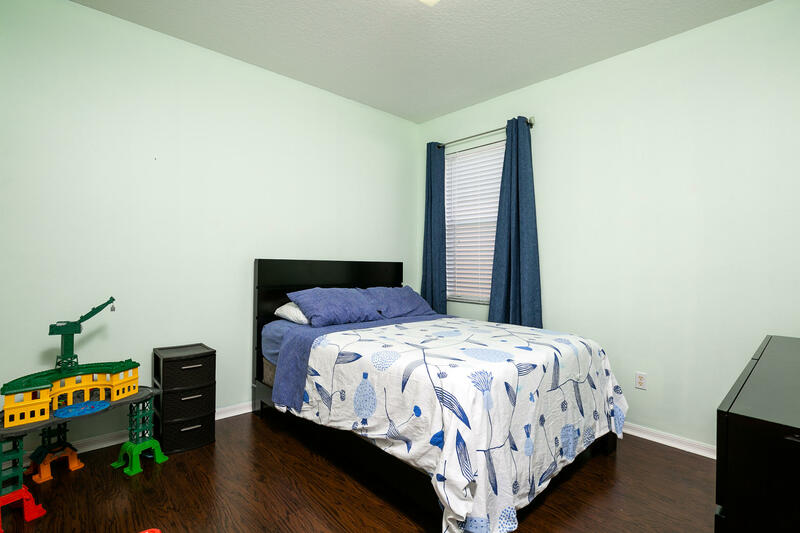 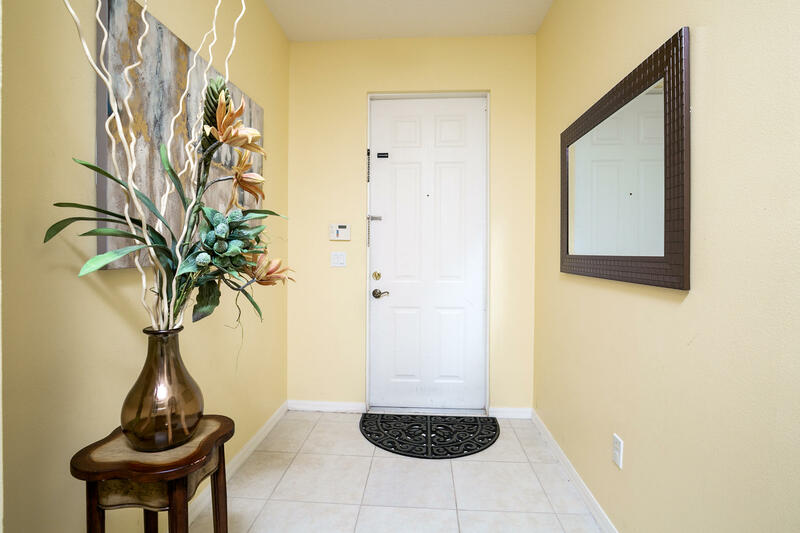 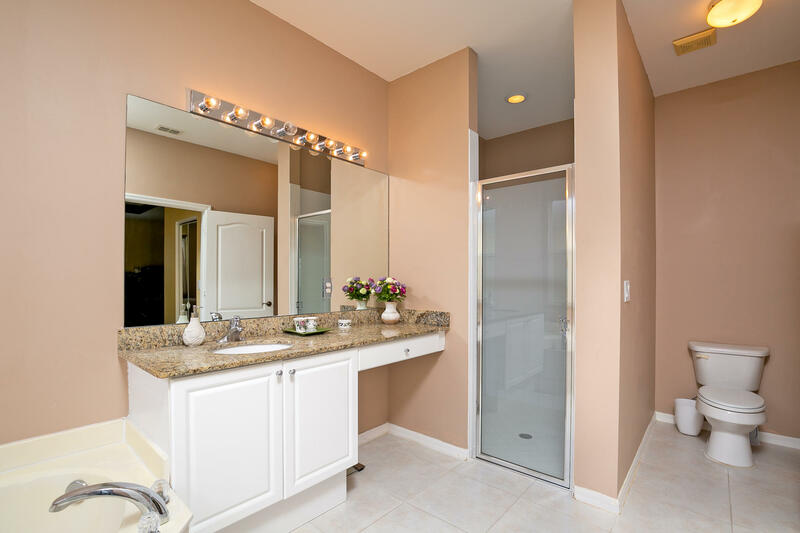 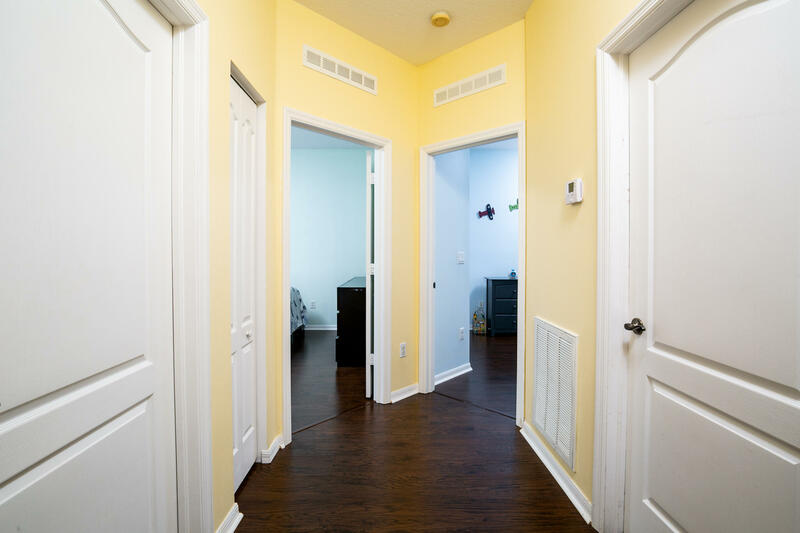 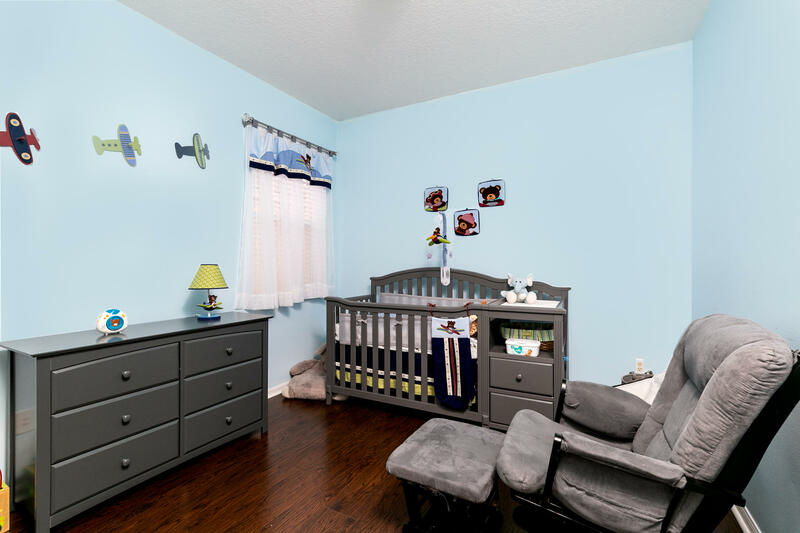 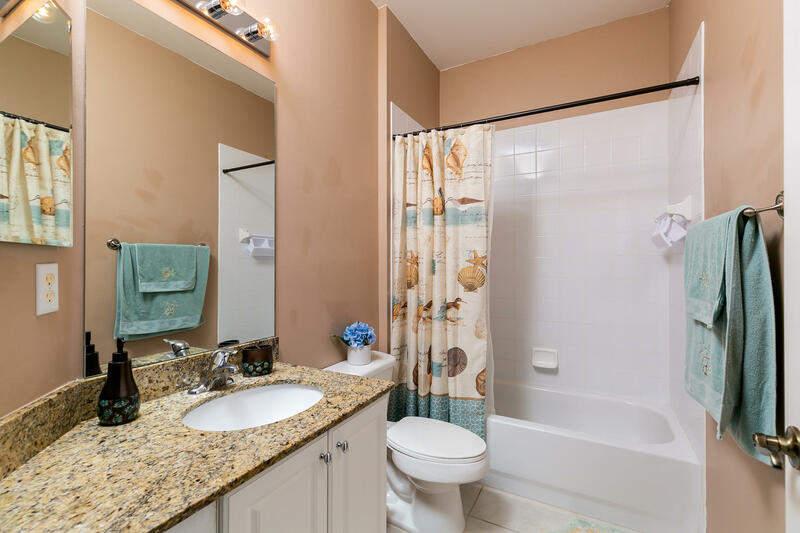 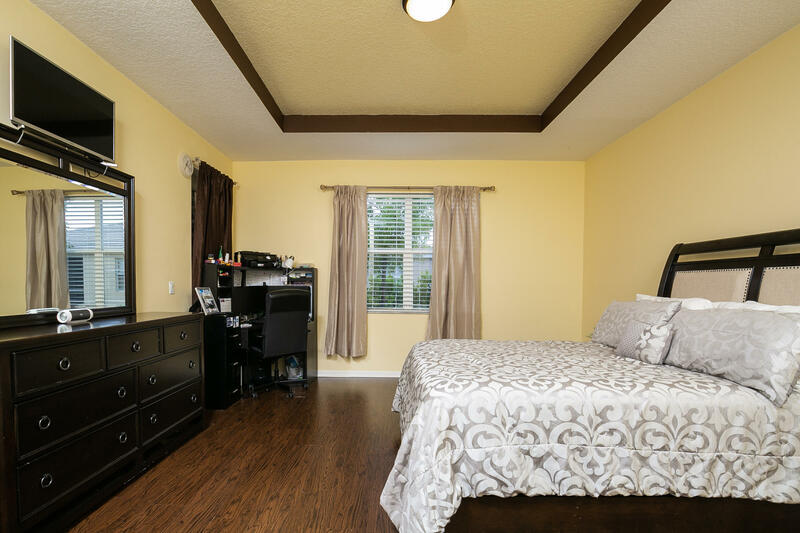 Master has his/her walk-in closets, suite bath has two vanities, glass and tile shower, plus soaker tub. 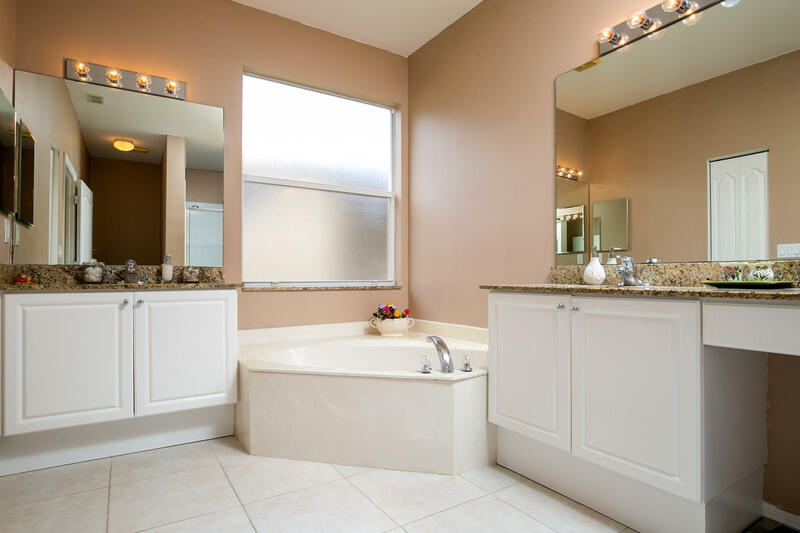 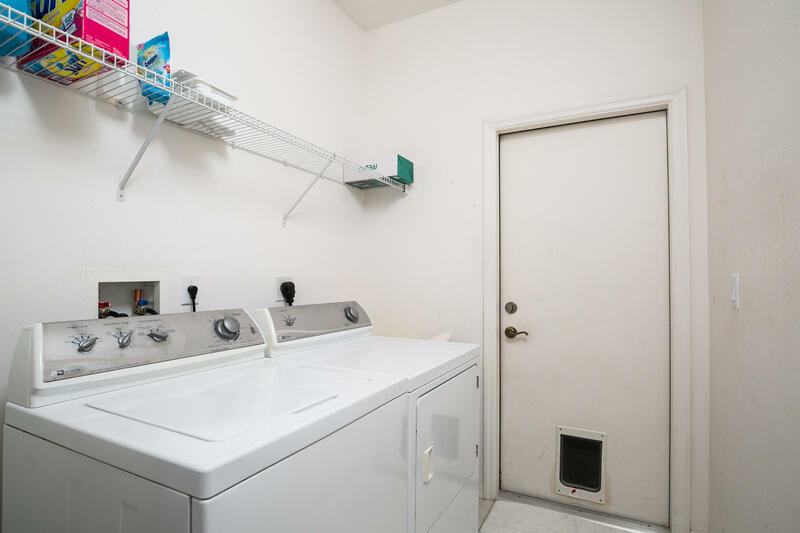 Big laundry room, nice hall bath. 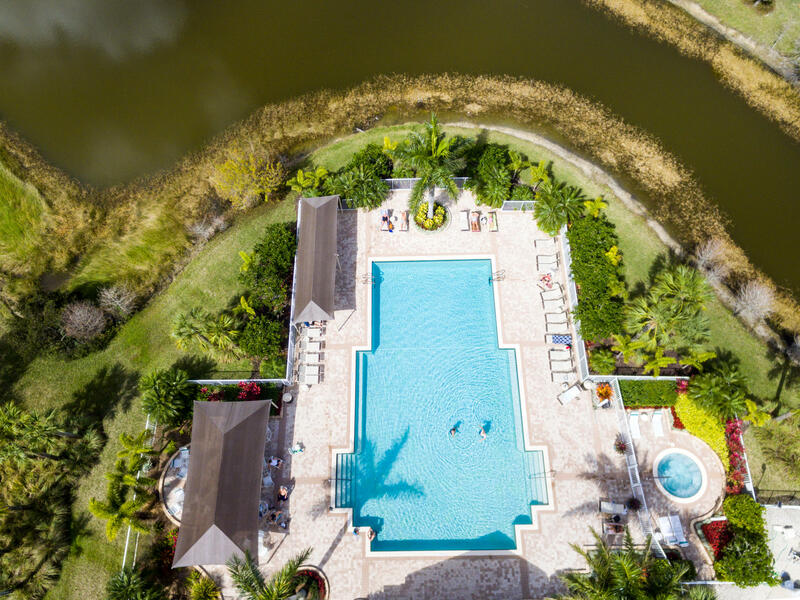 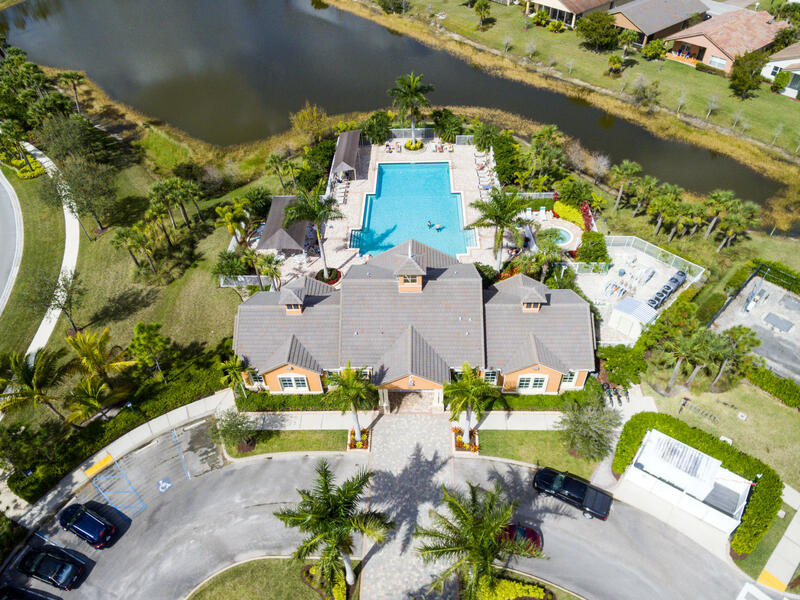 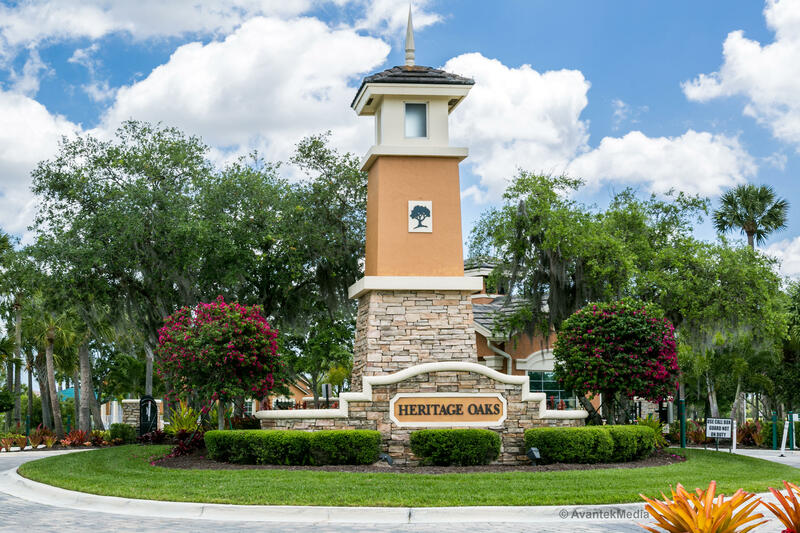 Heritage Oaks has a fantastic community pool, clubhouse with exercise room, lake views and guard-gated entrance. 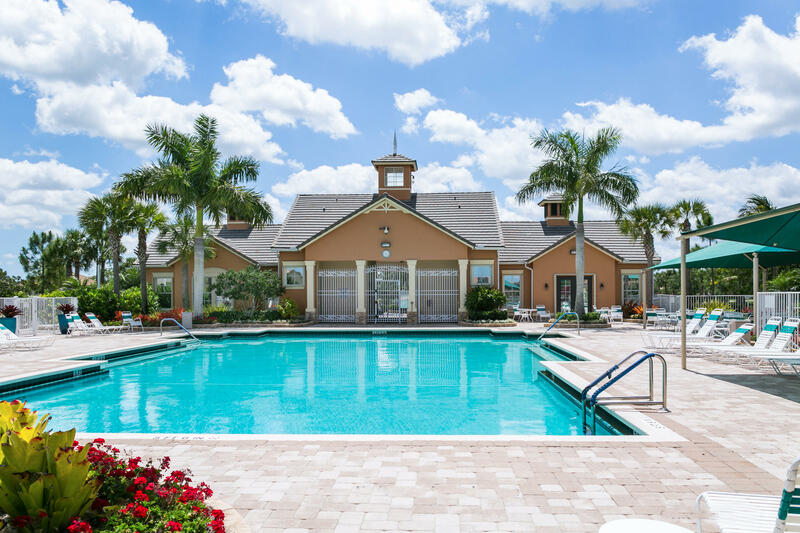 Tradition development has shopping, amazing restaurants with a small town feel and lots of community event. 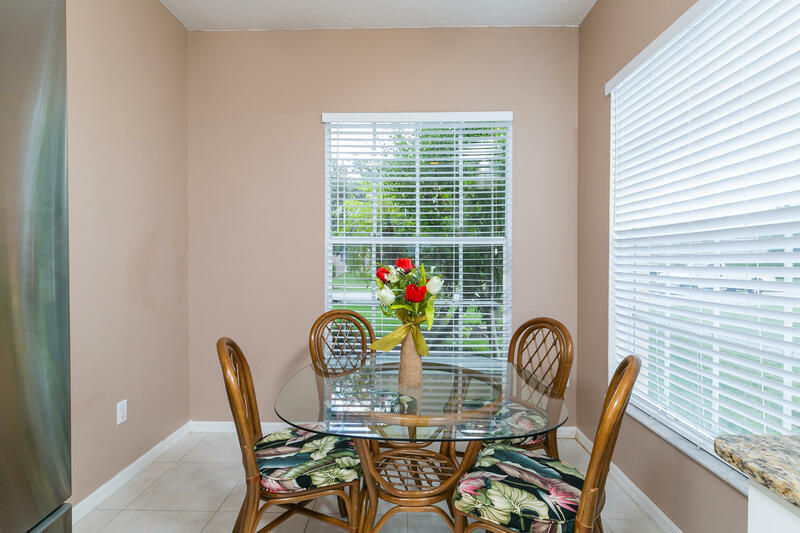 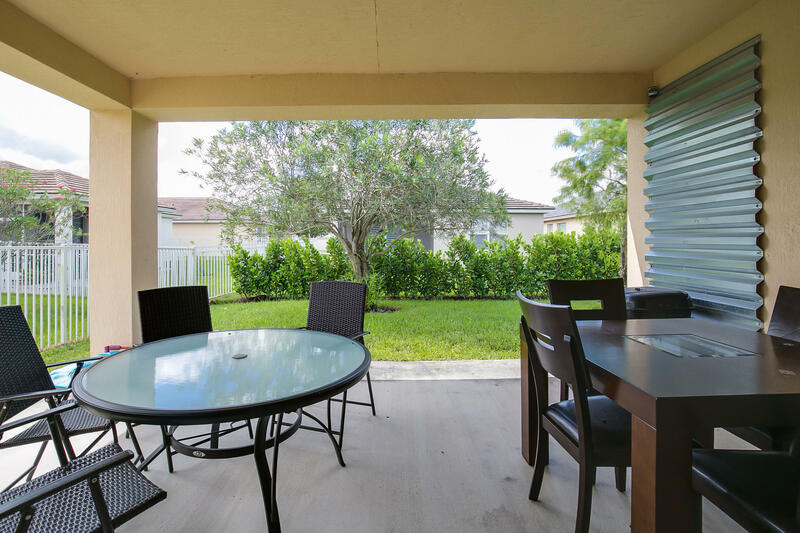 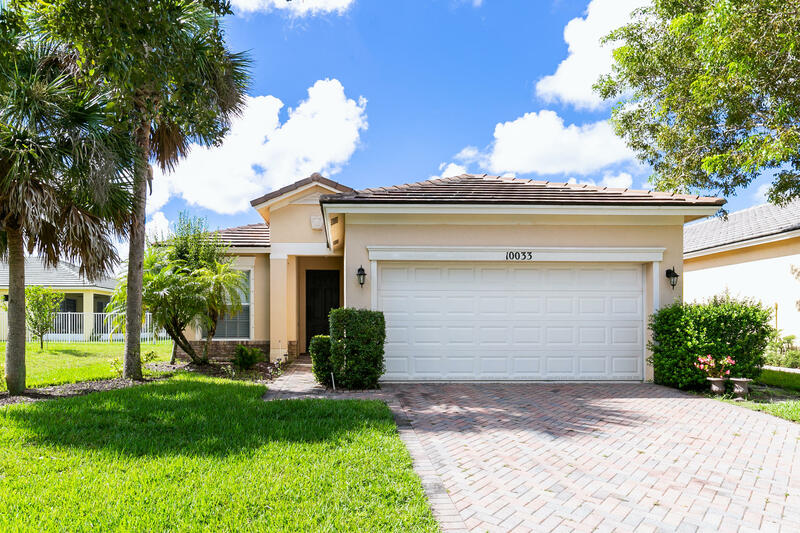 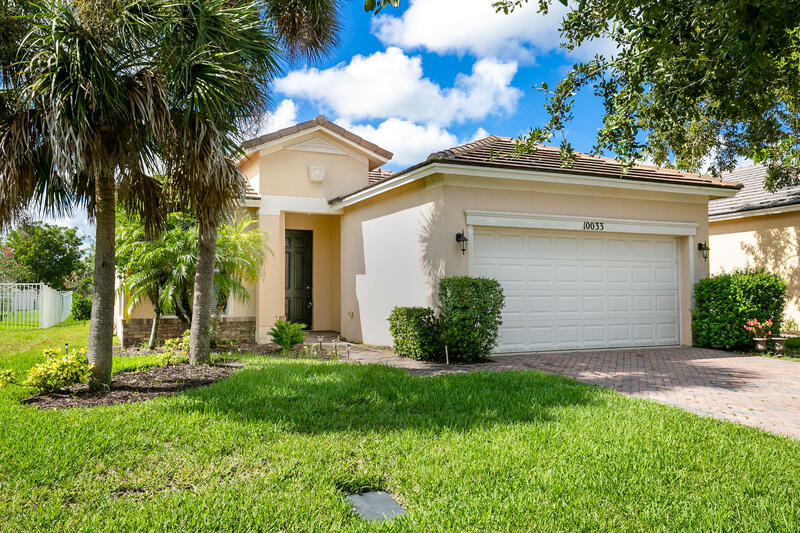 Lawn Care, high speed internet, basic cable and alarm system are included in the HOA fees.